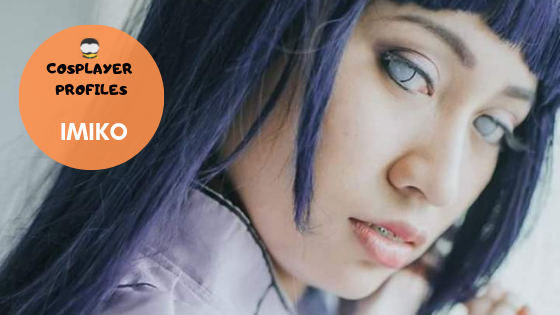 COSPLAYER PROFILES: Imiko. It was a discovery that she can dress up her favorite character that led Imiko to cosplay. 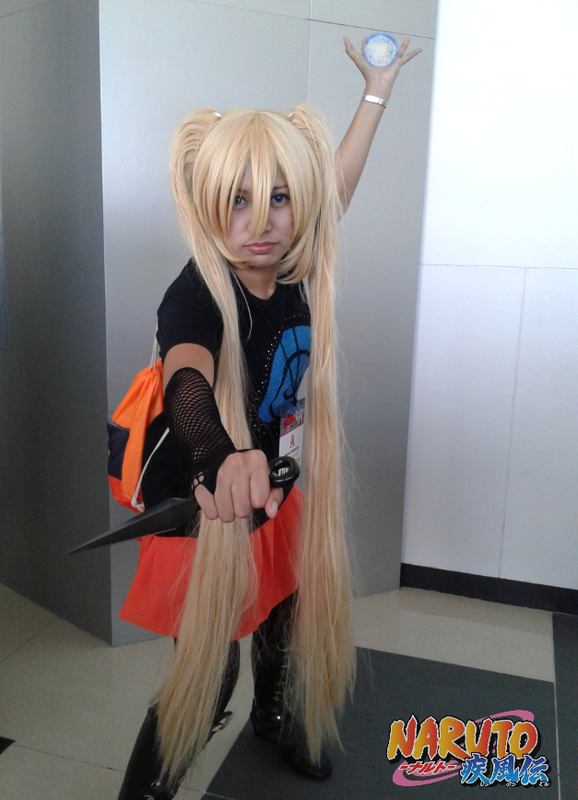 She remembers way back then when her classmates would see them as too geeky and weird because they make comics and watch anime. I do cosplay to express my feelings and love for anime and to bring out the hero within me. 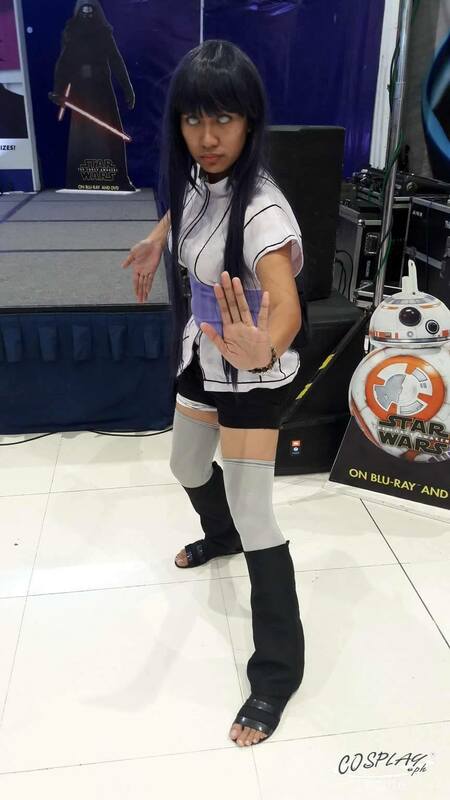 Myrtle Sarrosa, inspired Imiko to stary cosplaying. According to Imiko, tt was her who introduced her to the world of cosplay. What sets her different is the fact that she started cosplaying after she passed the board exam and had a regular job. 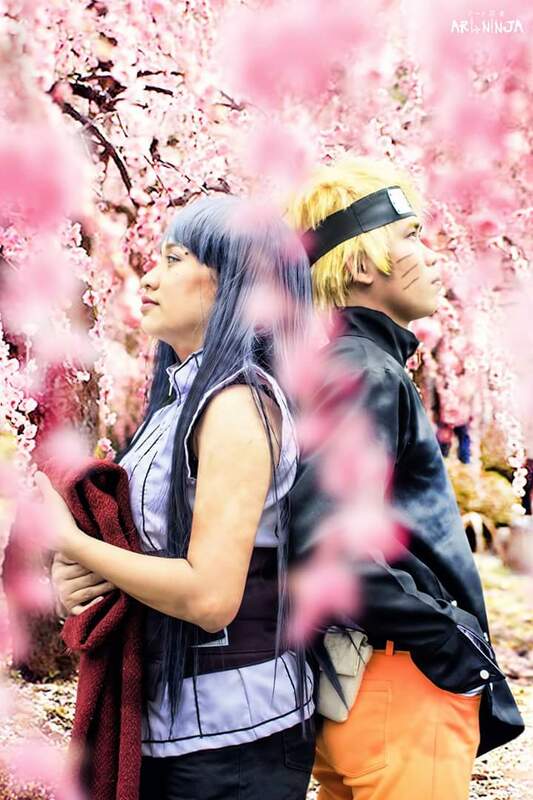 Thus gives her the greater capacity to do the thing that is close to her heart - cosplaying. My best experience in cosplaying was meeting my real life Naruto and marrying him. If that was not romantic then what is, right? 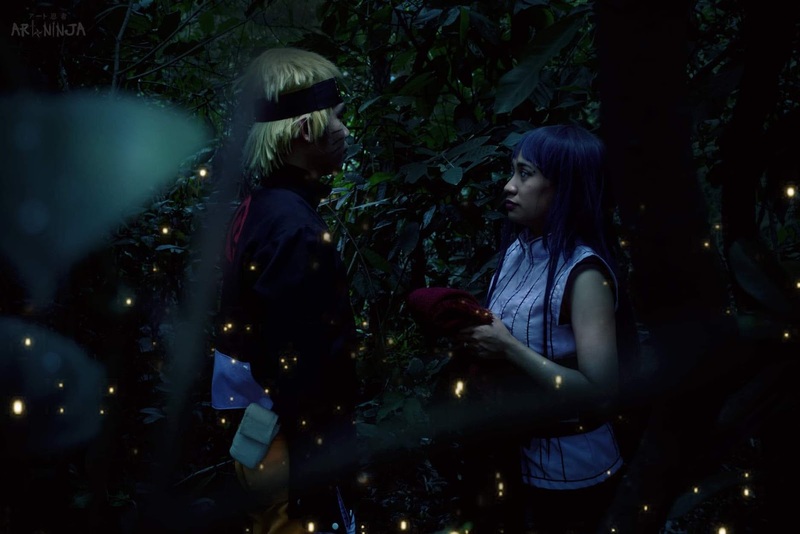 She is now a loving wife and their collective dream is to have their little Boruto and little Himawari, which I am guessing would cosplay as well. Imiko is also a part-time ADR engineer and voice talent. Do not be afraid to bring out the hero within you.